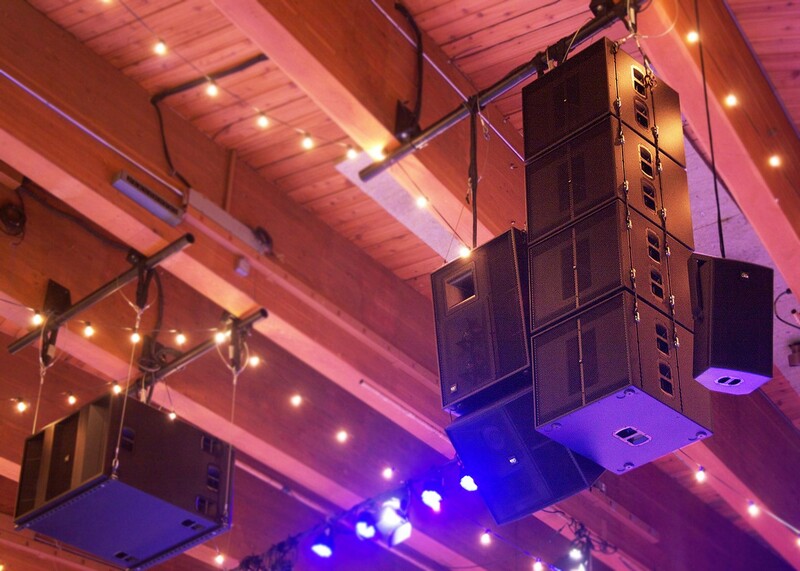 One of the Pacific Northwest’s largest and most successful mega-church organizations, City Church (AKA, “The City”) has recently completed installation of KV2 Audio’s new VHD loudspeaker system at their main campus auditorium. 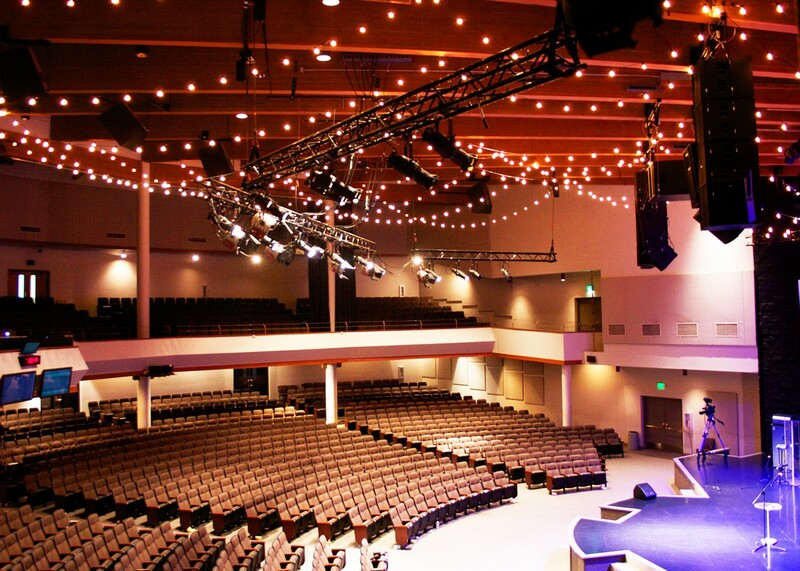 The rock & roll oriented church founded by Wendall and Gini Smith has grown to well over 6,000 members across four Seattle-area campuses. City Church holds weekly services at its four Seattle-area locations as well as numerous special events. 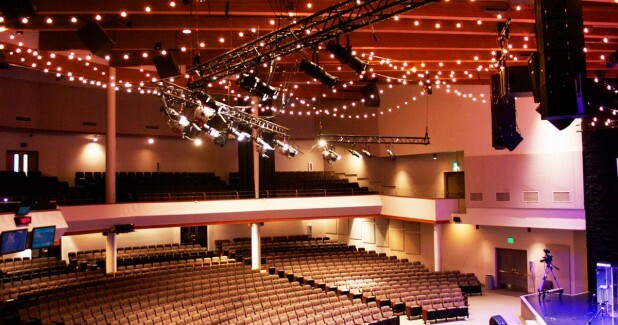 For more on the church, its locations and service schedules, www.thecity.org. 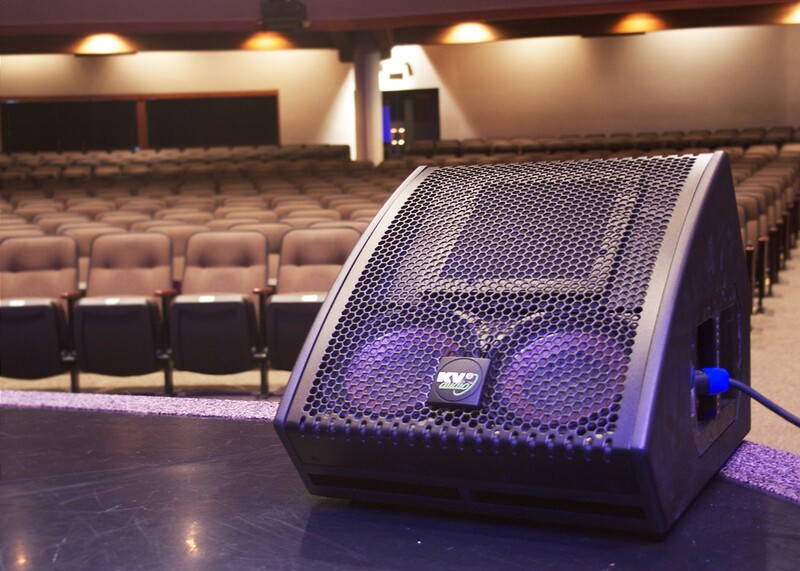 About LIFT Distribution LIFT Distribution is the exclusive North American distributor for leading live performance technology such as KV2 Audio. In addition to products, parts and customer support, the company has comprehensive systems design and build capabilities to assist with projects of any scale. Products are available for purchase directly or through an exclusive, value-added dealer network.